Add the Black Keys drummer Patrick Carney to the parade of artists critical of U2's Songs of Innocence release after Apple dropped the Irish rockers' new LP into roughly 500 million iTunes libraries for free. Speaking to the Seattle Times, Carney said that U2's surprise Songs of Innocence release "devalued their music completely," adding that the Apple deal "sends a huge mixed message to bands… that are just struggling to get by. I think that [U2] were thinking it’s super generous of them to do something like that." Carney's comments come after Bono himself expressed some regret over U2's forced iTunes giveaway. "Oops. I'm sorry about that," Bono said in a Facebook Q&A when chided by a fan about the Songs of Innocence release. "I had this beautiful idea and we got carried away with ourselves. Artists are prone to that kind of thing: [a] drop of megalomania, touch of generosity, dash of self-promotion and deep fear that these songs that we poured our life into over the last few years mightn't be heard. There's a lot of noise out there. I guess we got a little noisy ourselves to get through it." Bono also told Rolling Stone, "If you don't want it, delete it. Here's the link." 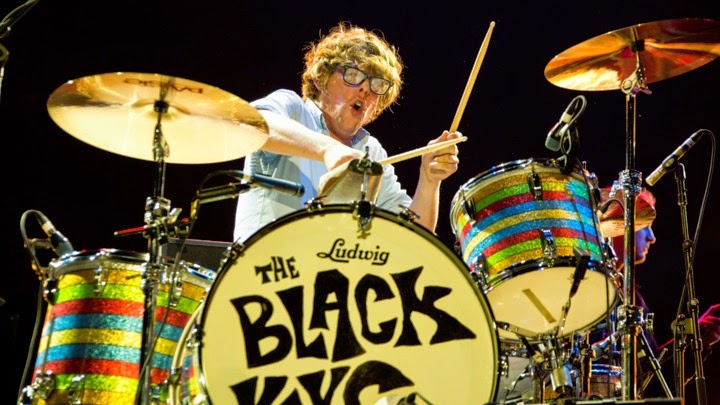 The Black Keys, alongside artists like Thom Yorke and Tool, are among an ever-shrinking circle of artists that have resisted putting their music on Spotify. The duo's last two albums, True Blue and El Camino, are currently unavailable on the streaming service. While Carney acknowledged that streaming is "the way of the future," he told the Seattle Times that the artists must still be appropriately compensated. "My whole thing about music is: if somebody’s making money then the artist should be getting a fair cut of it," said Carney. "The owner of Spotify is worth something like 3 billion dollars…he's richer than Paul McCartney and he's 30 and he’s never written a song."